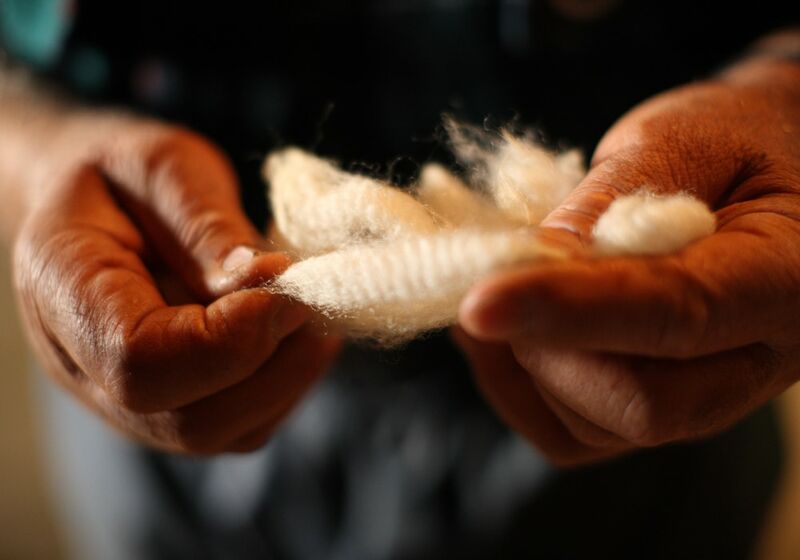 There are many different fiber types, styles and strengths in the amazing options offered in carpet. Between a Rock and a Soft Place. Have you ever walked into an old factory condo conversion or perhaps a restaurant and seen the original brick or stone walls and thought “I’d love to have those in my home”. 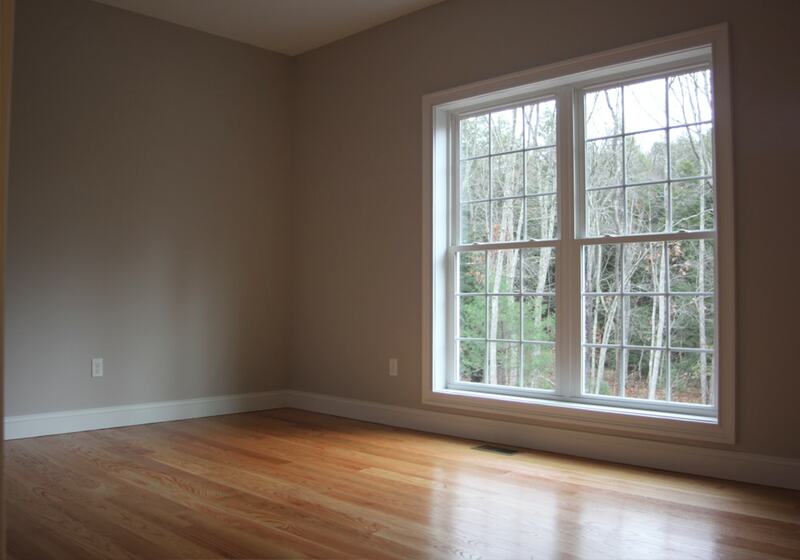 Hardwood floors are beautiful and add value to your home. The color of the wood and the movement in the grain provide visual interest to your home’s interior. 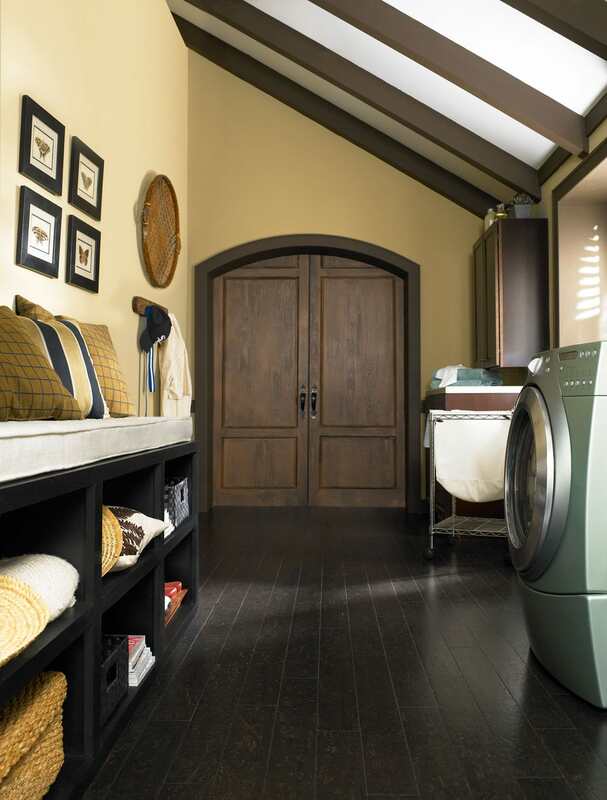 At Dalene Flooring, You Can Have it All! Hi, I’m Steve Dalene of Dalene Flooring. 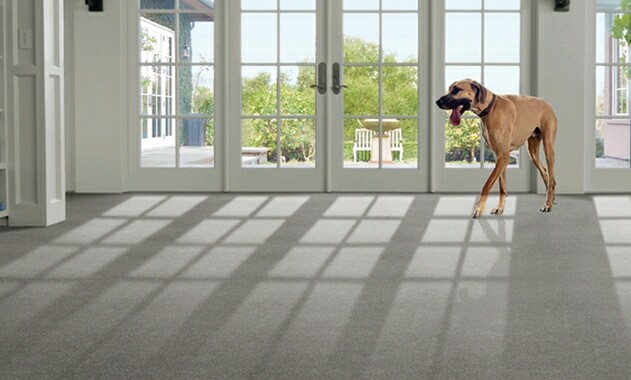 Our 4th generation family business is celebrating 65 years of providing quality flooring throughout Connecticut. 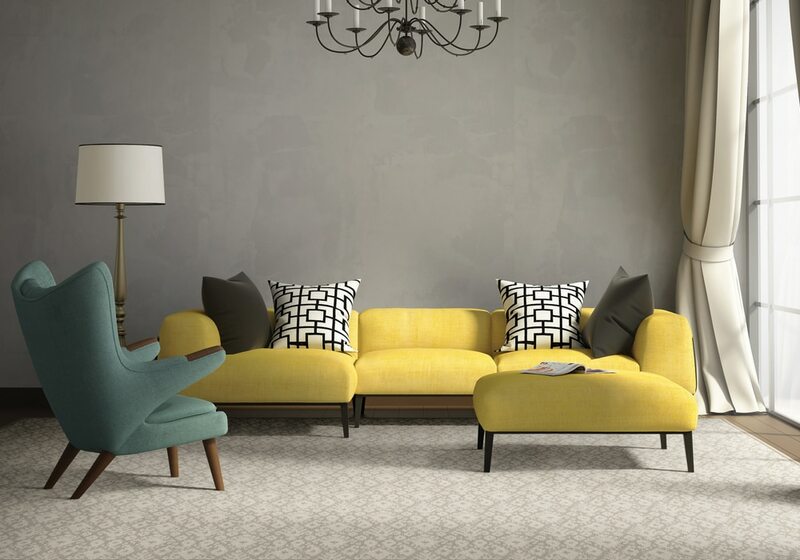 This year’s spring flooring trends are new and exciting! 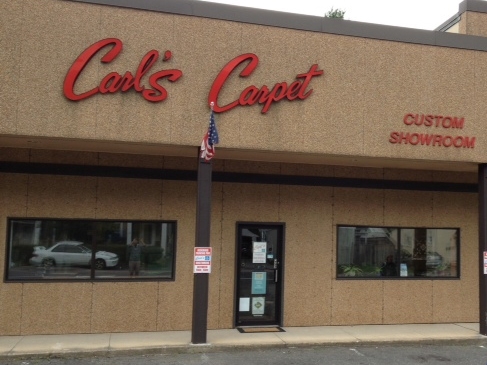 On October 1, 2013 Dalene Flooring Carpet One purchased the former Carl’s Carpet One keeping the same, trusted staff. With this change, we became the newest member of the large, Dalene Flooring family business. When I’m working with a client on a ceramic, porcelain, or natural stone project, one of the final selections we’ll discuss is grout. 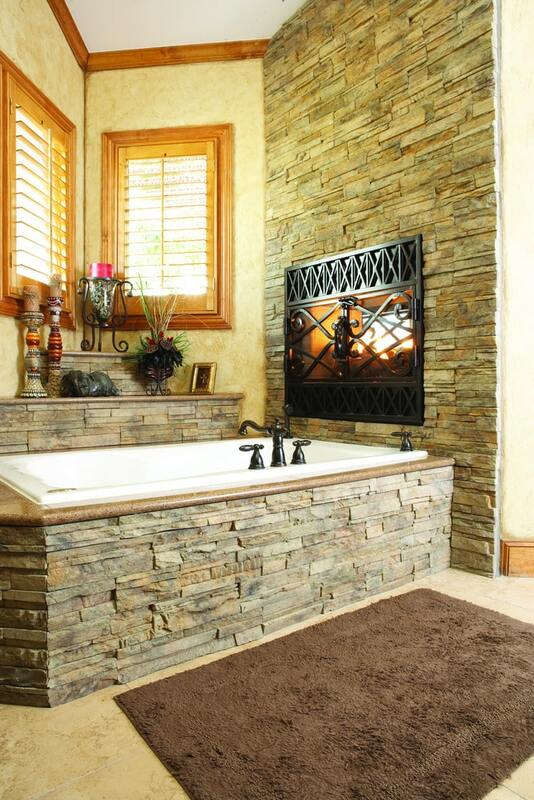 We’ll save selecting the right color of grout for another time. Right now we’ll focus on the TYPE of grout. 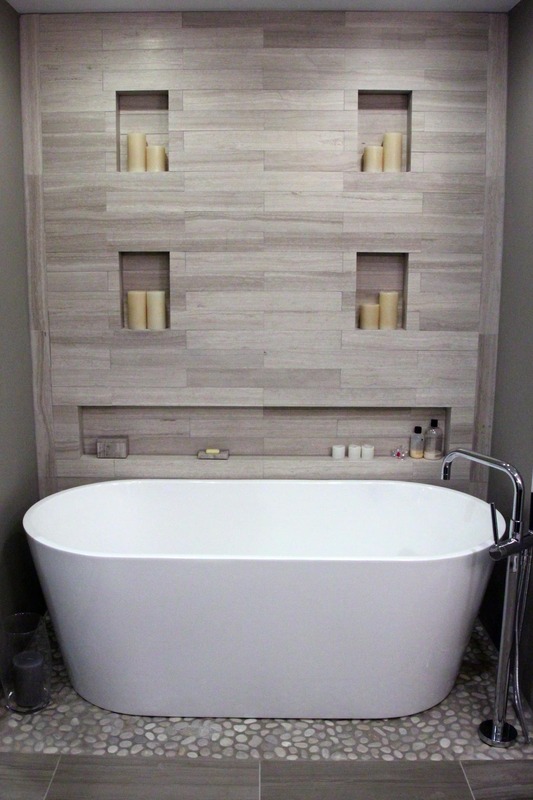 Yes, there’s more than one type of grout! Put Your Personality Into Your Backsplash! Whether you have just installed new cabinets and countertops or are looking to freshen up your kitchen, the backsplash can be the space to have fun and let your creativity show. 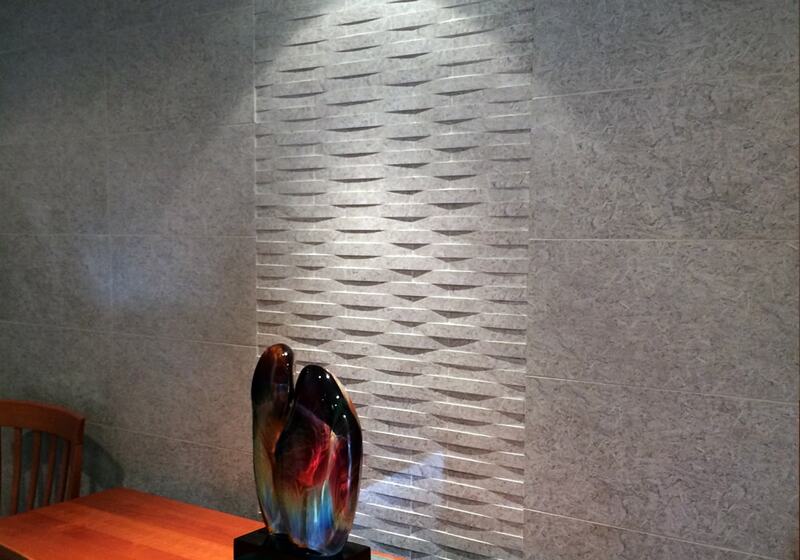 Backsplash tiles are available in glass, ceramic, porcelain, metal, and natural stone.